Charlie grew up in Logtown, a small community in Northeast Louisiana, surrounded by a family of guitar pickers, piano and fiddle players. Music has always been in his life. At 12 years old, he fooled around with a lot of different instruments, but guitar and bass stuck. Writing songs and melodies came natuarally. But through the years, he continued studying writing playing and singing. Charlie played with a number of bands, working the road from chicken wire joints to the largest venues. In 2009 Fran and Charlie, with encouragement from Joe Stampley, moved to Nashville, Tennessee. 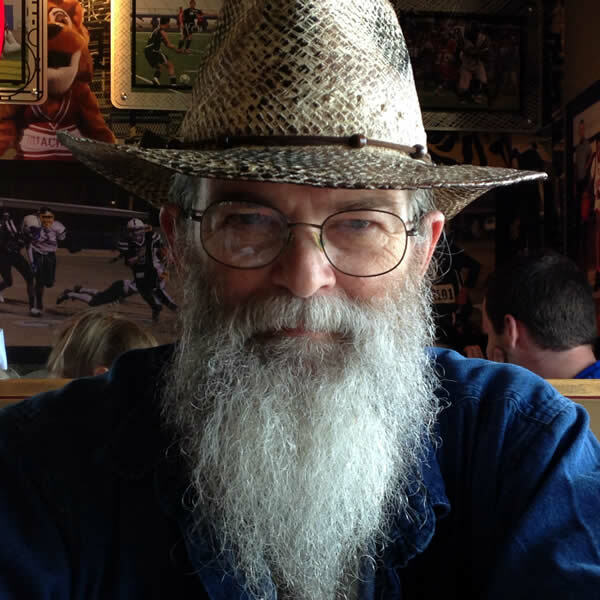 On a session one day he met Chris Noel who produced the "Keeping it Real" record, with a single Alabama Stars that made it to number six on the new music weekly chart and number 38 on the Indie World Chart. 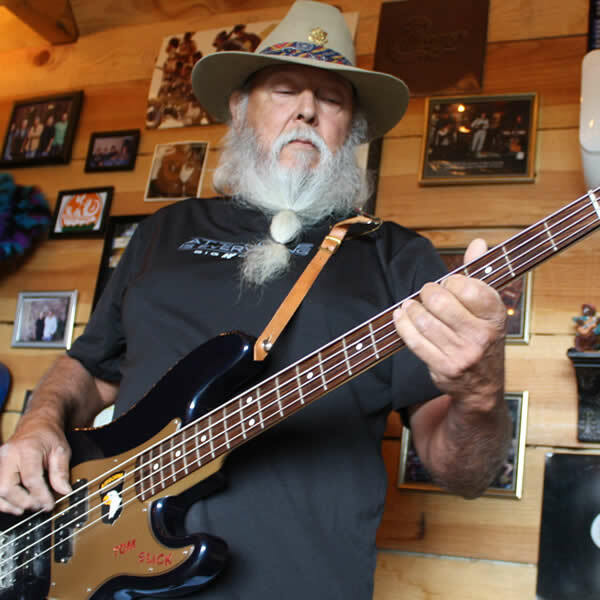 Charlie has written, played, or performed with, or had a song recorded by Jack Pearson (Allman Brothers), Chris Noel (Travis Tritt, John Denver, Oakridge Boys, Don Williams), Johnny Neel (Allman Brothers), Jimmy Hall (Wet Willy, Hank Williams Jr., Jeff Beck), Reese Wynans (Stevie Ray Vaughn), Gene Watson, and many others. Charlie's musical influences include Ray Charles, James Brown, Otis Redding, Van Morrison, Michael McDonald, Joe Wood, and Joe Stampley. But at the end of the day, He is a singer songwriter musician producer who is older and wiser, just enjoying life and making music. Tim was born and raised in Monroe, Louisiana. Country music was big in his house. 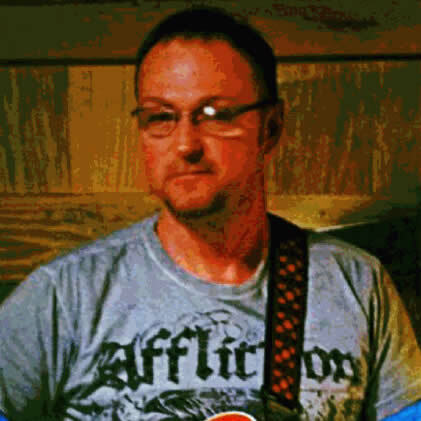 His dad was a steel guitar player in a lot of different bands, and Tim started playing guitar when he was just 12 years old. At 24 he layed it down for ten years, then picked it back up playing in a worship band at church. In 2005 his world fell apart, and music became his comfort and friend. The song he wrote, "I'm gonna make it through", was born from that experience of hopelessness, pain, and heartbreak. His saying now is "Music heals the soul". 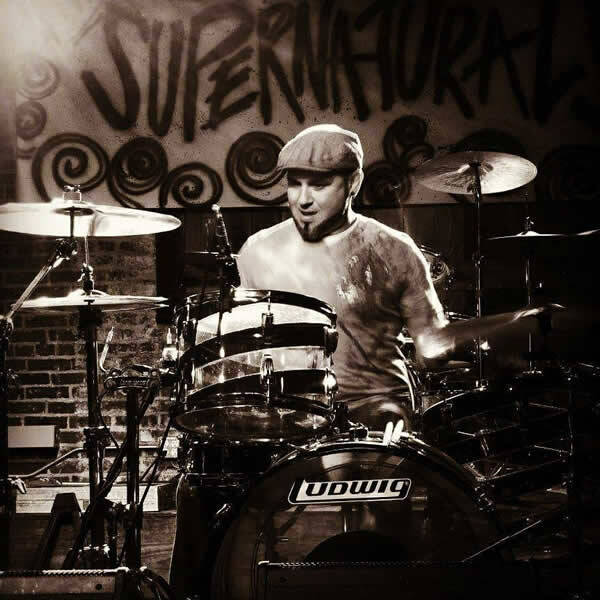 Tim has honed his skills with local bands, and a few times made the Nashville scene playing with his longtime friend, Charlie Wood. A few of his guitar heroes are Jack Pearson, Brent Mason, Larry Carlton, and Glenn Campbell. He spends his days now practicing his craft of guitar, song writing, and performing and living life. Between the age of 12 – 13 years old, Jacob picked up the guitar and has never put laid it down. Jacob has been playing for 20+ years. He grew up playing in rock and metal bands. As a seasoned guitarist, Jacob has felt the challenge of playing outside of his familiarity zone playing with the Smokin’ Section Band. Jacob says playing in this band and with his Dad, Charlie Wood, forces him to grow as a musician. He believes when a guitar player thinks they have mastered the instrument, they are really saying “I’m finished learning anything I don’t already know”. They put limitations on their ability and talent. Jacob says there’s always something new to learn with the Smokin’ Section Band. I am very honored and thrilled and it is so cool to have my son Jacob playing with me in the band. He is not only a band mate, but he is one of my best friends. I am really amazed at his talent as a guitar player. He brings to the table a totally different style that helps give the Smokin’ Section Band their sound. Bruce Morris aka Tom Slick….the 16th year of Bruce's life changed him forever. He got into trouble and his Dad, a firefighter and musician, grounded him to 30days confinement to his bedroom. After a few days he picked up the guitar and never put it down! Then he moved on to Bass. Bruce's parents owned a nightclub and he began playing bass in the house band along with his Dad and cousin. After crafting his skills 4 to 6 nights a week, Bruce went on the road doing gigs in hotels, clubs, etc. Then Uncle Sam came calling and Bruce spent a year in Vietnam. He came home, picked up his bass and got the party going again; went back out on the road. Bruce and his Dad gave me, Charlie Wood, my first job at 16 years old playing in a house band at a night club, Monroe LA. When I moved from bass to keyboard, I fulfilled a promise I made to Bruce and called him to play bass in my band. I felt like I owed him for what he did for me many years ago. Bruce is dedicated, committed and holds a groove and glad to have him in the band, but most of all a great longtime friend. I was born to drum! At the age of 4, I began playing the drums on kits in my dad's rehearsal space. I was introduced to music early in life from my dad playing bass and my mother blaring the radio and always singing; it just runs thru my veins. I have played drums with a death metal band Mercurial and Fall of Seraph traveling all over the south and making CDs . As I got older I expanded my music taste with bands such as Ockham's Razor, Navigator, Renegades of Funk, and Sixty Cycle. 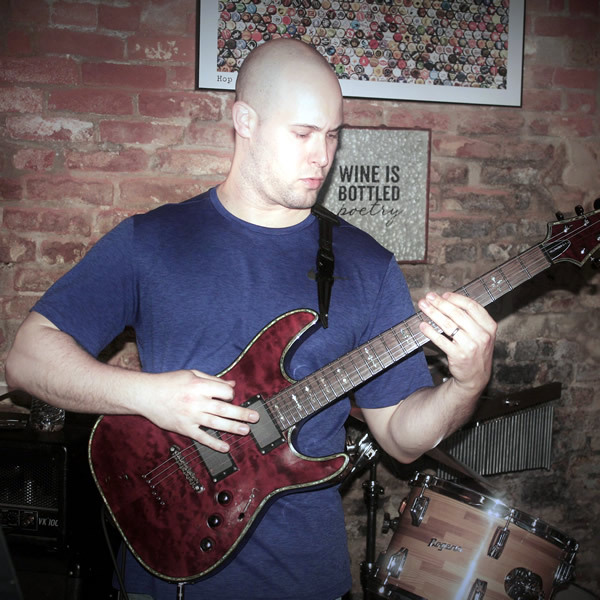 Found myself as a free agent with a talent to play several different genres of music. Charlie Wood contacted me to play with him in the "Smokin' Section Band" and we have been full throttle since. My influences are too many to pinpoint; they range from Peter Criss of Kiss all the way to Gene Hoglan of Death. Always ready for a challenge and add my groove to any performance/gig. Over the past 50 years, Wayne has shared his music in the nation's top venues, including The Hilton Hotel in Las Vegas, and The Sahara in Lake Tahoe......with performances in Reno, Honolulu, Kansas City, Los Angeles, San Francisco, and countless others. He has opened for Ike & Tina Turner, Redd Foxx, Robert Goulet, T.G. Shephard, Gene Watson, Jimmy Dean, and many more. 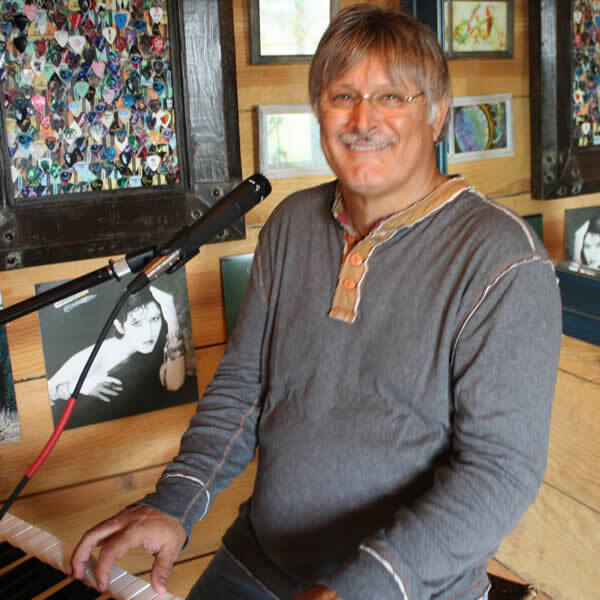 A versatile vocalist and keyboardist, Wayne also serves as Producer/Engineer in his own studio, FreMark Studios, in Bastrop LA. In 2008, he was inducted into the Kansas Music Hall of Fame.